Heritage Farm is a beautiful neighborhood in Lexington, SC. These homes have prices between $114,000 and $224,000 and square footage from 1255 feet to 3030 feet. While most of the homes have three bedrooms, some of the homes do have four or five bedrooms. 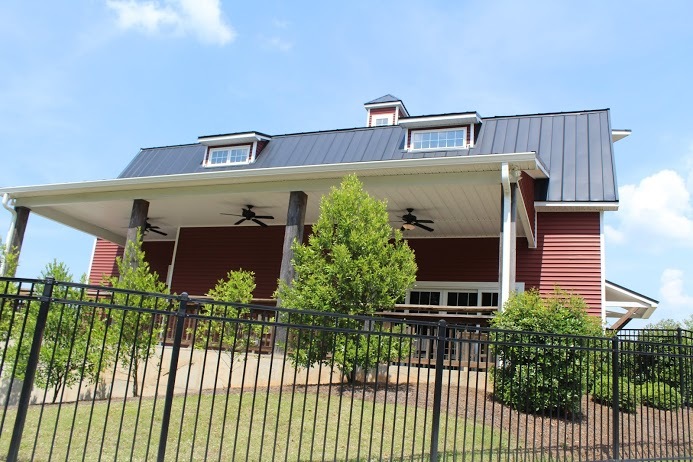 Heritage Farm has a clubhouse, playground and pool. The school district for the neighborhood is Lexington One. 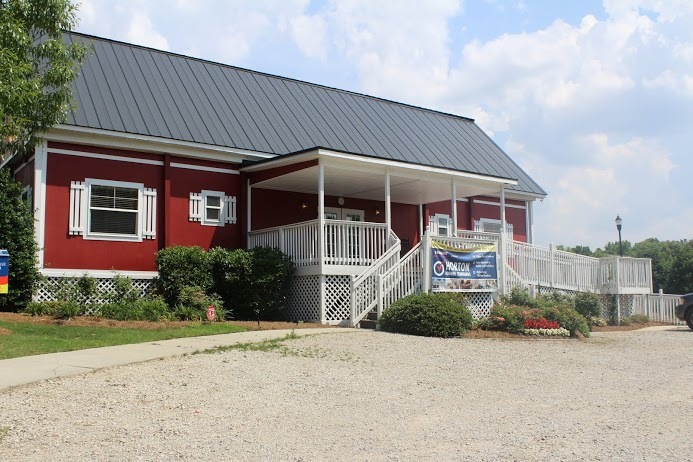 Heritage Farm is about ten miles from Lexington, off of Calks Ferry Road. 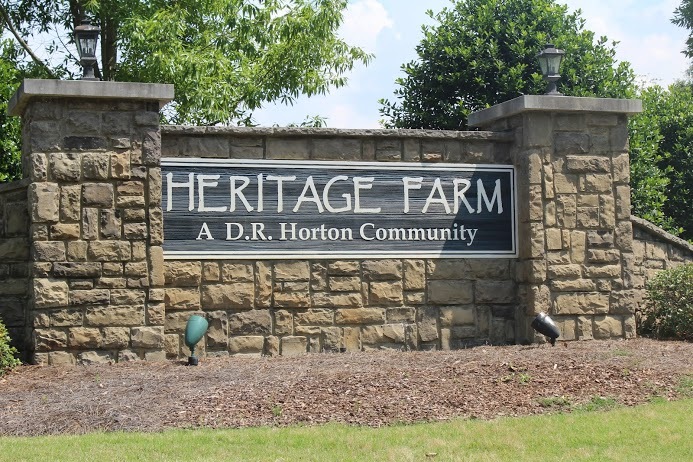 Near Augusta Highway, Heritage Farm is close to the Country Club of Lexington and Lake Murray. Lexington, SC is nestled in the heart of South Carolina and is strategically located near I-20, minutes from I-26, and a short drive to Columbia, SC. Lexington offers residents access to outstanding schools, a variety of parks and recreation activities, easy access to cultural events, theatres, concerts, festivals, parades, college athletics, a nationally ranked zoo, state museum, and much more. One of the biggest things when people search for Lexington, SC real estate is the proximity to Lake Murray. This 50,000 acre lake has its shoreline in Lexington and offers great opportunities for recreation and relaxation. 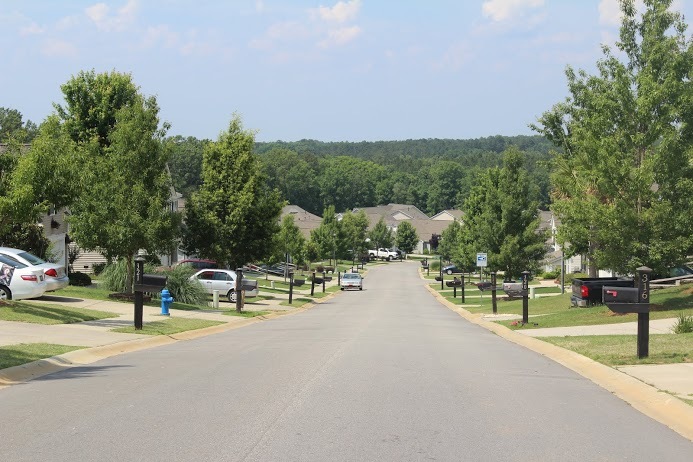 There are many new housing developments in and around the town of Lexington which makes it one of the favorite destination of relocating families. When searching for Lexington, SC Real Estate, remember the professionals at Exit Real Estate Consultants are here to assist.